RESTAURANTS ARE GREAT, MANY OF MY best friends are restaurants, but when fall comes around, I think more about cooking at home, and I suspect I’m not the only one. 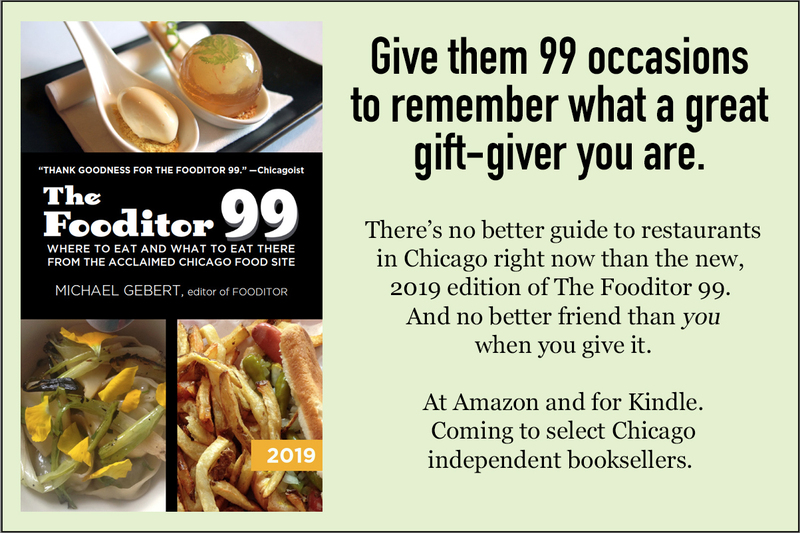 That’s part of the reason for this Fooditor Guide, which focuses on food businesses that aren’t restaurants, places to get the ingredients to create your own great meal. But it’s also about places to get things to eat—that aren’t a meal at all. What would life be without the occasional snack, a few bites of pleasure and done? And too, often that little lagniappe is a quick dash into another culture, as you see and taste what Polish or Mexican or Thai shoppers grab to nosh between their big meals. So this guide is to the places that fill in the gaps, to all the ways we find pleasure in eating that do not rise to the formality of a full meal served in a restaurant—and don’t usually rise to the level of coverage afforded to restaurant reviews and owner or chef profiles. Yet our scene—and our lives—would be so much poorer without them. It assumes you know that there are such places as Eataly, Local Foods, Publican Quality Bread, Dirk’s Fish Market, HMart, Pastoral, etc., located in prosperous areas with high traffic, and so I focus on lesser-known spots scattered around the neighborhoods of the city. Special thanks to friends of Fooditor Ken Zuckerberg and Michael Morowitz, both studious shoppers/home cooks, who offered additional suggestions to check out beyond the places I already knew and loved. There’s no path to food in the city I’ve trod more than the distance from my house to Paulina Market, an old German market back in the day that managed to successfully evolve into a premium meat market for yuppies in the 80s. That means it’s my local butcher, and if you live near any old school butcher you should first help keep them going as I’ve done for Paulina. But Paulina stands out in several areas—high quality steaks (they say, not falsely, that their choice is as well-marbled as many places’ prime), lunch meats that are the real thing, not some industrial block of meat-glued product, lots of sausages for grilling (including, in the freezer case, Hot Doug’s branded line—they make them for him), and German and Eastern European things to check out (Rheinfleisch! Kässler ribs! Pork Sulze!) 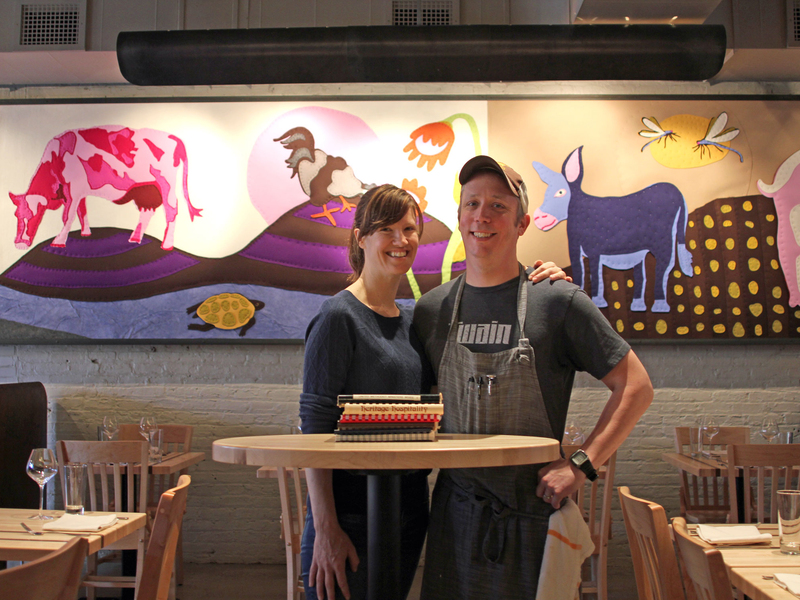 Plus a good cheese section, an impressive frozen pierogi selection and more. As befits a place that watches the generations come and go, service is extremely friendly, in an old school masculine way, and little kids can have a whole lunch on the samples passed out to them. I could name neighborhood butcher shops all day long, but if I had to pick one besides Paulina, well, first it would have to be Italian, because a place that makes good Italian sausage is essential. This old Italian butcher on the far west side is pure 1950s Little Italy, but beyond a full line of Italian goods, it’s a standout for high-quality, hand-trimmed steaks and chops, and the hands-on service from a couple of generations of the same family. Got a big backyard barbecue coming up? 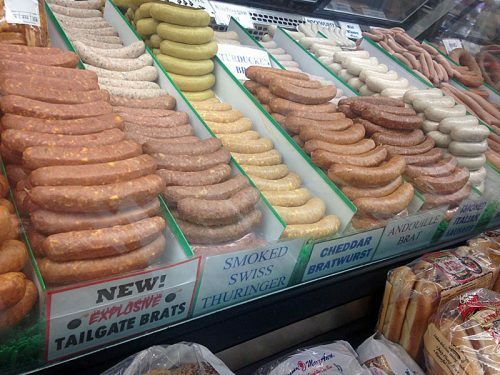 Don’t think of driving the 45 minutes to Elburn, west of Chicago on I-90, as a long drive for sausages. Think of it as shorter than driving to a similar small town butcher shop in Wisconsin. Ream’s makes literally dozens of kinds of housemade sausages in many different traditions, so if you want to be able to impress your friends by throwing on a few boerewors (South African) or lovskaya (I think it’s Ukrainian; it basically doesn’t exist on Google), this is your place. I hardly ever cook lamb (even though, or maybe because, my city kids raised them in 4-H long ago), so this one is a pure Kenny Z rec, his pick of the Halal butchers on the Albany Park middle eastern strip along Kedzie, offering any cut of lamb, beef or chicken you want. The city’s biggest free-for-all fish market, Isaacson & Stein, fell to gentrification on Fulton, and Wabash, hidden on a nowhere stretch (nowhere near Wabash), looks like a modest substitute by comparison, presenting a small, very tidy display of impeccably fresh offerings, neatly filleted. 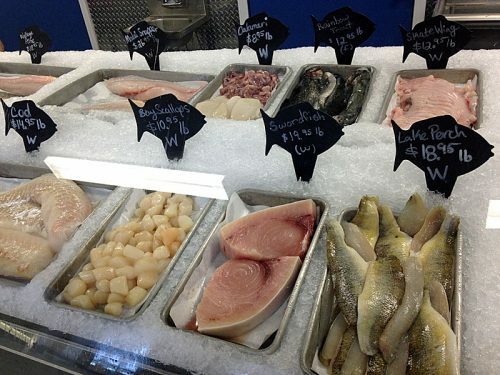 In reality, it’s the cozy front end of a big wholesale fish operation—just because it’s not in the display case doesn’t mean they don’t have it, far from it—which offers you a wide range of possibilities with very friendly service and reasonable prices, and is well worth discovering. The late Robert Schuffler passed away at 97 in 2015, having continued to come into his shop long past the point where he sold it to an employee, to make sure the gefilte fish got made right. (Here’s a piece I did about him, with video, when he was a mere 92.) One of the last of the Jewish fish markets along Devon, it’s an excellent stop for top quality whitefish and other midwestern fresh water seafood, far better for about the same price than the farmed styrofish like tilapia that you see at so many fish counters. Much fresh fish is flash frozen anyway, so Wixter’s premise is that you might as well buy it still frozen and bring it home super fresh and at very reasonable prices. In my experience it’s been plenty good, but I also admire the selection of Spanish tinned seafood, the opposite of fresh to be sure, but for me a decadently rustic way to accompany wine for dinner. 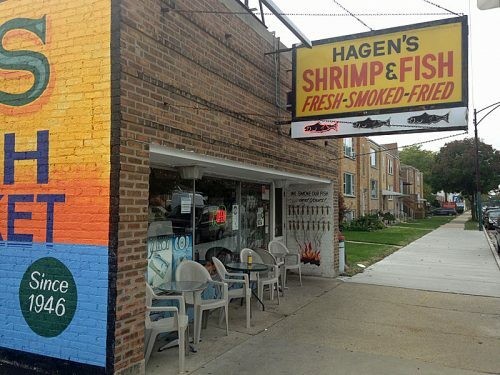 Hagen’s is a survivor on the north side of two disappearing cultures—one, the Swedish and Scandinavian population that’s almost completely assimilated by now, and two, the local fishermen who would bring their catches to Hagen’s to have it smoked. There’s a little of everything here—fresh fish, smoked fish, and a cafe to eat a bag of fried shrimp or a sandwich of same. If you want to make sushi at home, skip the large Mitsuwa Market, good as it is for most things Japanese, and go to this small market not far away. 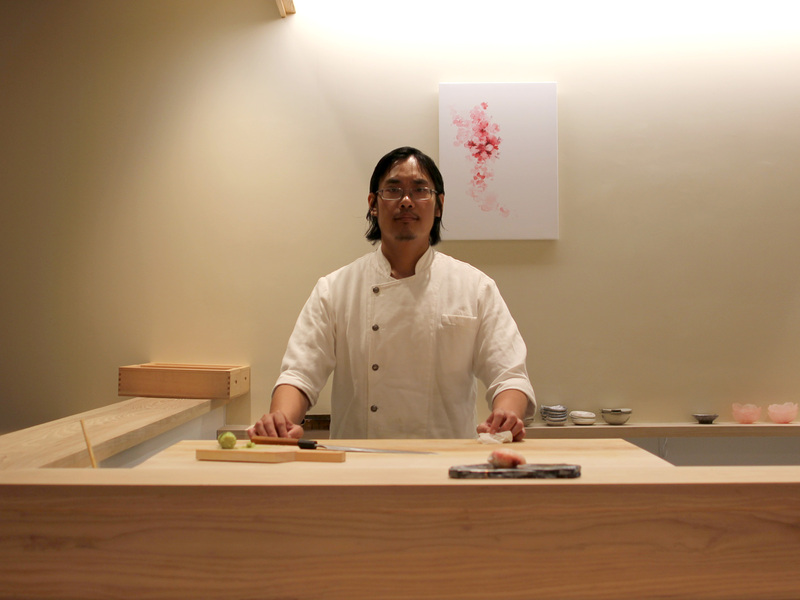 You’ll find sushi-grade pieces of many popular types of fish already trimmed into blocks of the right size for trimming into nigiri or sashimi, plus the other things you’ll need, like fresh wasabi. You’re on your own for making sushi rice, though. Fans of Chicago’s Mexican scene have noted that one of our more underappreciated assets is the number of good tortilla manufacturers. 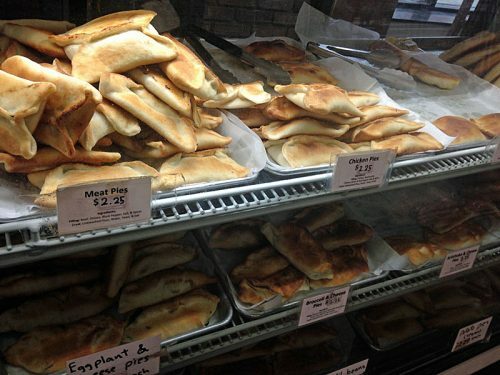 But even more underappreciated is our array of excellent middle eastern pita bakeries. Sanabel’s pitas are fairly easy to find in north side grocery stores, but if the bag at your local Mariano’s isn’t so fresh there’s still steam inside it, just drive a mile or two to the bakery for a bag soft as a feather pillow, which will cost you exactly… one dollar. Besides pita, they have a full range of middle eastern groceries, and for an after-dinner sweet, they have very good macaroons (the coconut kind, not the French kind). 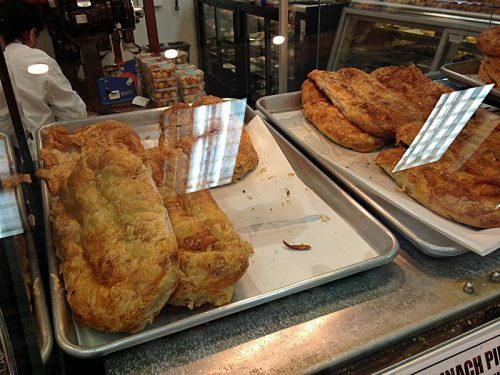 Lemony spinach and spiced potato pies are probably the standouts at this combination middle eastern bakery, grocer and cafe, but there are lots of things baked on the premises here and still more in the refrigerator cases, like a wide range of hummus flavors (try the ginger). The only thing that I wasn’t wild about were the housemade pita, which sound promising (baked in a wood fired oven) but don’t measure up to my favorite, Sanabel. 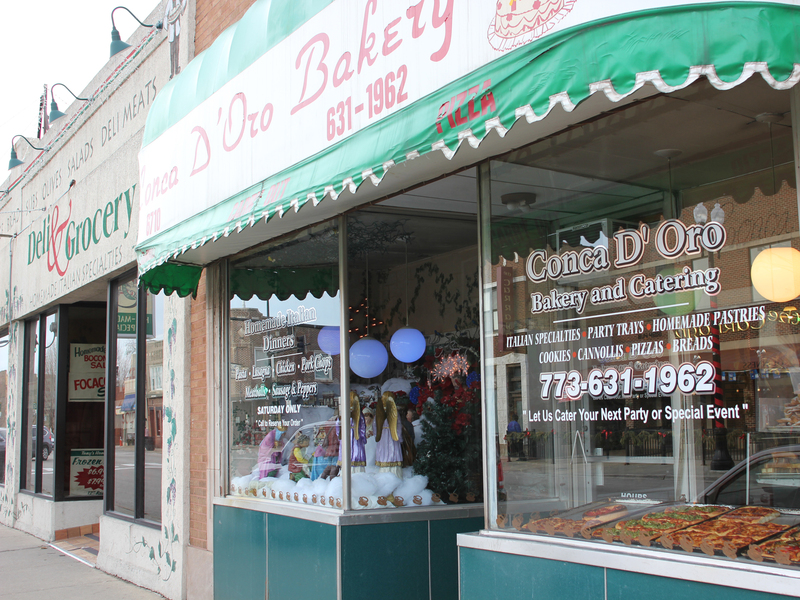 Eastern European delis are all over the northwest side, and they usually have bakeries offering pretty decent breads and pastries at dirt cheap prices, along with hot foods to go. 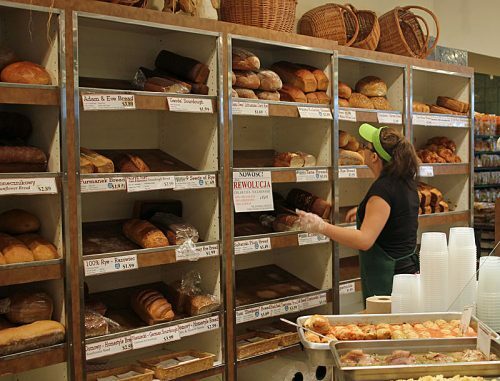 Kolatek’s (subject of this Fooditor piece) is a standout for the wide range of breads, many of them using organic flour, as well as an impressive range of premade foods that go beyond the usual stews into fish dishes and more. This Chinese-owned bakery on a side street is only open Friday and Saturday, and even then your odds of finding it actually open might be 50-50 at best, leaving you to wonder if you dreamed it. If you do catch it open, it’s a cute little family-owned shop selling well-made cream puffs and other sweet treats, made with less sugar than American versions and with Asian flavors like matcha and taro—the closest thing I’ve seen in America to the phantasmagorically kawaii pastry shops I saw in Japan. If all your shopping is done at Whole Foods or Mariano’s and their ilk, the best move you can make toward greater variety in your cooking—and understanding your city and your fellow citizens better—is to start shopping at the grocery stores aimed at immigrant populations around the city. Some will be specific to a particular group, but many occupy an only-in-Chicago positioning in which Greek and Bulgarian cheeses, Polish meats and breads, Mexican canned goods, Romanian wine, middle eastern dips and fresh tortillas and pita all coexist peacefully, usually at crazy low prices. I’ve called out a few specific markets below, but rather than chase halfway across the city, see what’s in your neighborhood and give it a try. This compact market at the west end of the Devon strip offers the range of goods you’d expect for a neighborhood of orthodox Jews and South Asians, but its standout is the bakery, which whips up great bureks (the spiral-shaped pastries made of filo dough filled with meat, cheese, spinach or potatoes) and other forms of very scarfable breads such as square-notched samoun, which can be torn it off to eat very satisfyingly in precise geometric sections. Michael Morowitz suggested this deli and liquor store catering to the Russian immigrant population in the area, and I was impressed by the incredibly tidy display cases, everything laid out neatly enough for a photo shoot. 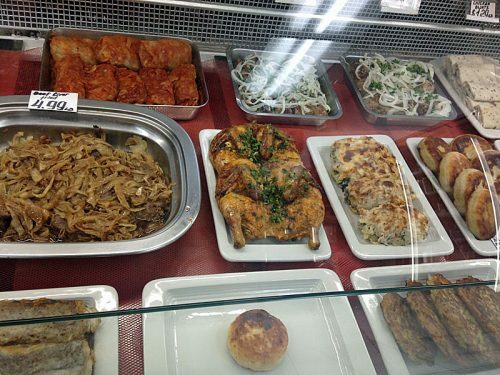 Your food choices include prepared foods, sausages and cheeses (some apparently made in house, with style or brand names like “Soviet” and “Kremlin”), and lots of smoked fish of different kinds. I bought some Lithuanian rye and Finnish sausage, and made a very enjoyable sandwich with some hot mustard. You can find standard Mexican items at most grocery stores in Chicago. To take it to the next level, things you can’t otherwise find outside of Mexico, you go to this mini-chain. 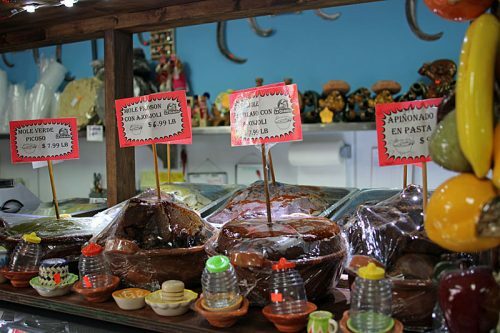 The big attraction is the range of housemade mole pastes—get a deli cup’s worth, mix it with some chicken stock, spread half of it on a chicken or a pork loin or a whole red snapper, make a sauce out of the other half, and you’ve got a restaurant-worthy dinner. But beyond the moles, there’s all kinds of things that are hard to find in Chicago, from snacks like dried mango with chile to Oaxacan cheese of far higher quality than the supermarket brands. The parking lot is chaotic and the inside isn’t much better, but it’s worth braving it all for the best selection of Asian grocery goods on the north side—whatever you’re making, you’ll find the sauce, the uncommon vegetables, the frozen noodles, or whatever you need. 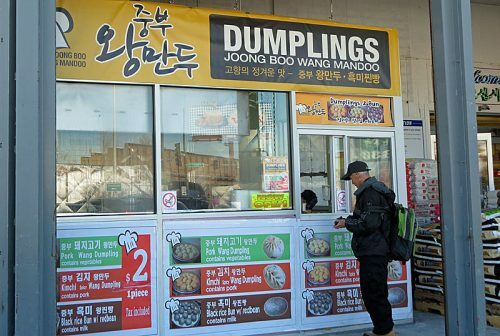 You also won’t go hungry—there’s a mandoo dumpling stand outside and a small cafe inside to make sure of that. Reputedly the largest Indian grocery chain in America, Patel Bros. started here on Devon, in this store with brightly colored spices and foodstuffs stacked neatly on minimalist white shelves, making it look like an Indian version of Ikea. Make your own snack mixes using the many different types of crispy things sold, in bags and out of barrels here; I first explored it when I needed a vegetarian, gluten-free snack for a parent-child class, realized the Indian street food bhel puri would fit that bill, and delighted the kids with all the squiggly, crunchy shapes I bought. There are other places to get serious Thai ingredients for cooking (Thailand Food Corp. on Broadway), but this tiny grocery/video store on the curve of Lincoln around Lincoln Square has an ever-changing grab bag of Thai prepared meals, snacks and treats, some from local restaurants—but aimed for the Thai palate rather than the American one, a unique look into one of Chicago’s favorite Asian cuisines. Here’s a sense of what they have, albeit from more than a decade ago, from a long-ago LTHForum Thai expert. If you have the urge to make egusi stew with fufu, this West African grocer (reportedly Ghanaian-owned but heavily leaning toward a Nigerian clientele) is your place, with all the dry and canned ingredients you need in its tightly packed aisles, and even a few fresh items. 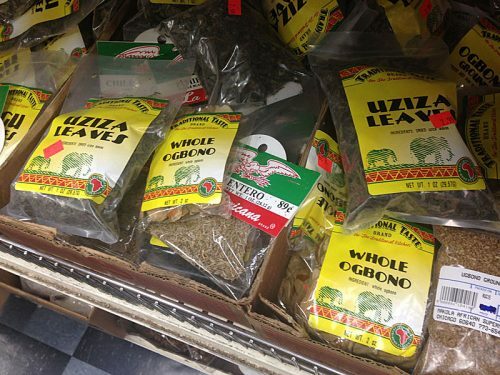 If that’s not a situation likely to present itself, it’s still a great place for spices for both African and Caribbean cooking. 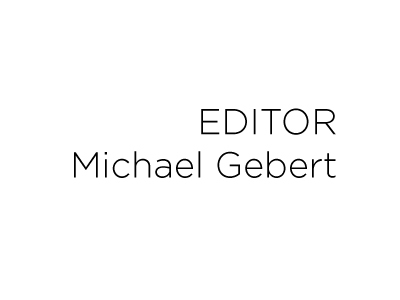 Michael Gebert is needed for cleanup in aisle 2 as editor of Fooditor.